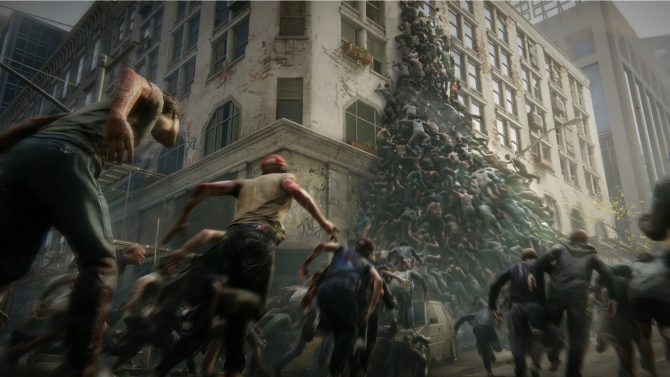 World War Z gets a brand new trailer, featuring the different unique modes and revealing the PC version will be an Epic Games Store title. 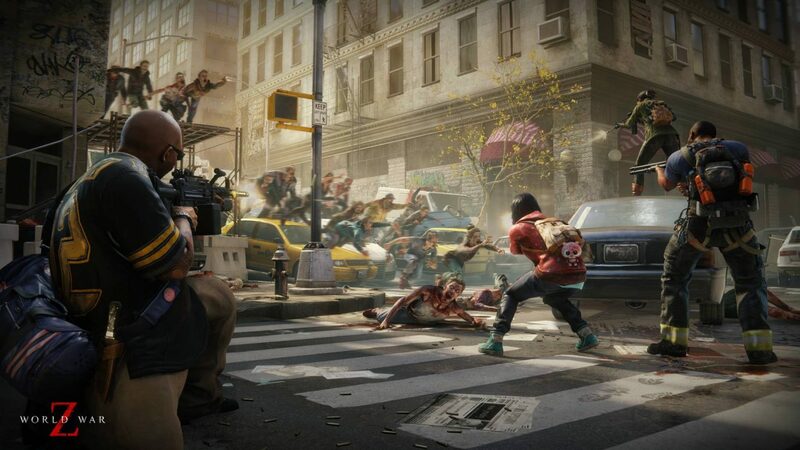 Well the World War Z movie sequel just got canned not too long ago, but that doesn’t mean Focus Home Interactive and Saber Interactive still can’t deliver you some World War Z action. 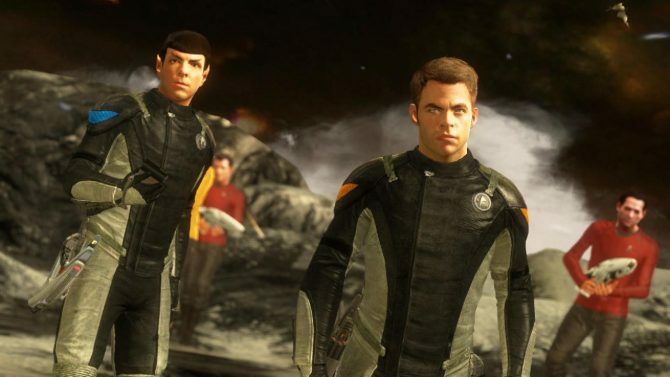 The game adaptation of the film and novel was announced back in 2017 at The Game Awards. We haven’t heard too much from the game since, other than some screenshots and partnerships with AMD. Well today, we get a trailer featuring all of the different gameplay modes and mechanics. We first see a squad vs. squad mode between two teams of four, it appears. But of course this is a zombie shooter, and we see some giant waves of zombies being mowed down by machine guns. 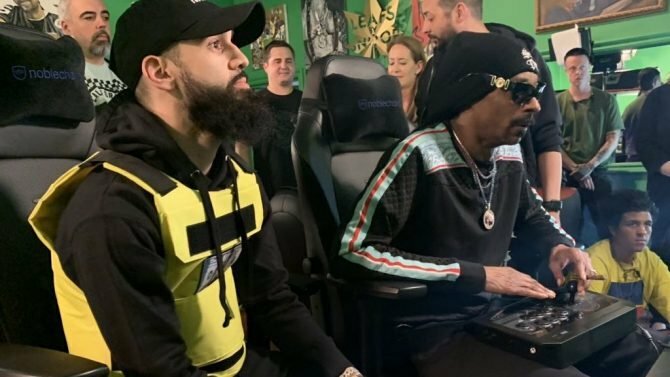 What’s interesting though is the trailer mentions Player vs. Player vs. Zombie (PvPvZ). Though, the trailer never really showed PvP combat AND zombies in the same shot. However, the game may very well have that core gameplay mode as part of the “Five Unique Modes” mentioned in the trailer. The locations from World War Z trailer seems to just be in fallen cities, covered in snow or just rusted over. Not too sure on specifics of these two separate locations compared to the previous screenshot locations, so we’ll have to wait until we get an official map list. But from the looks of it, the maps seem to have some good vertical places as well as corridors and open areas alike. Seeing these locations makes me wonder how big these maps are and how much time of play will we experience. Not mentioned in the trailer, but important to mention: there will be classes in the game as well. There aren’t too many details about how these characters will differ from one another other than appearance, but each character profile appears to have a specific item accompanying them. Whether these classes offer unique abilities or weapons are still questions for you, feel free to speculate on World War Z‘s website. 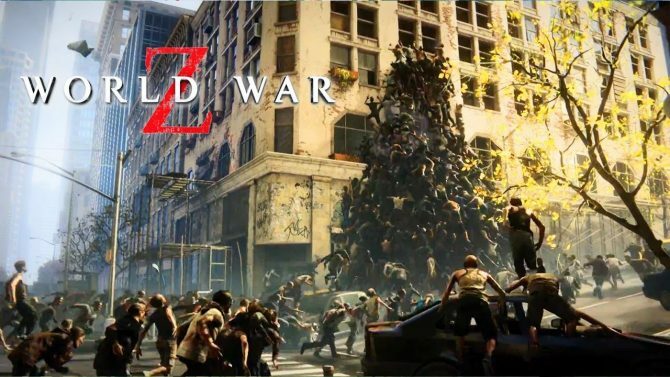 No official release date was posted alongside the trailer, however, World War Z will be releasing on PC, PS4, and Xbox One. 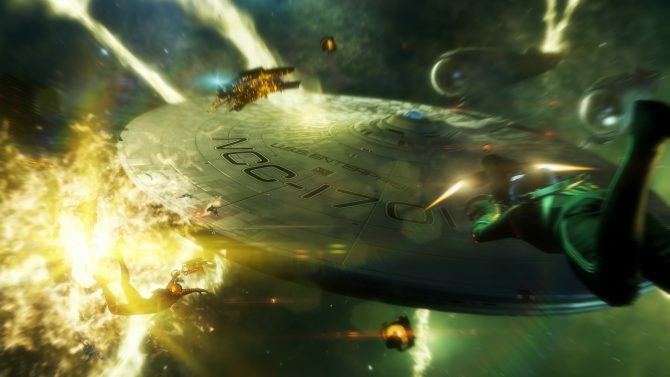 More specifically, the PC version of the game will be on the Epic Games Store instead, marking another exclusive for the new game launcher.